We support over 2,500 schools around Australia, helping to break down the barriers that prevent more students from staying active on their journey to school. ‘Students becoming Active Travel Ambassadors’ is a unit of inquiry aimed at grades 4-6. It allows students to research, design, implement and evaluate campaigns to get more students active on the school journey. 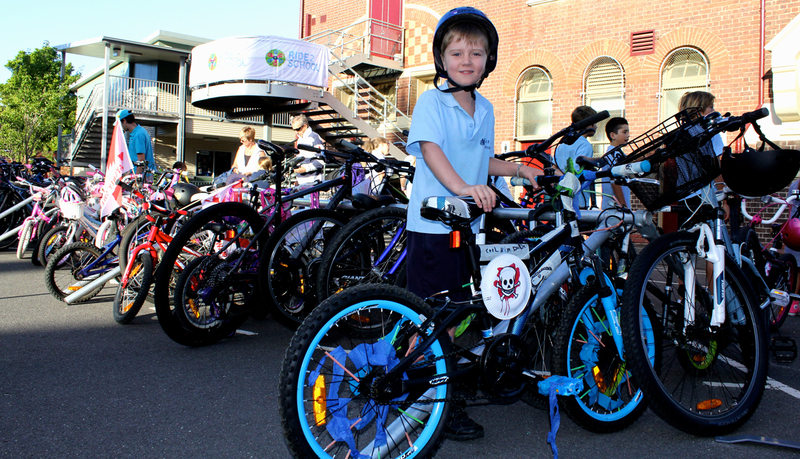 Schools in the Ride2School program can apply for grants up to the value of $5,000. 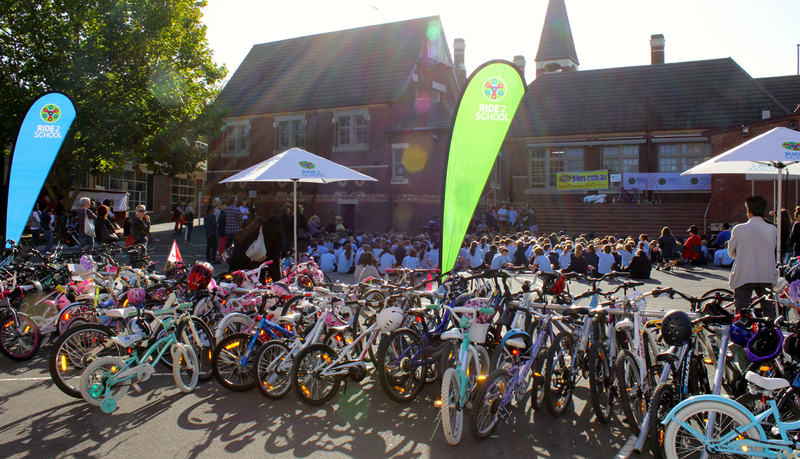 Grant money can be used on bike parking, ActivePaths, a fleet of bikes for the school, financial contributions to a new bike shed and much more! Schools aren’t limited in what they can apply for, as long as they can demonstrate a willingness to support more students actively travelling to school. ActivePaths are designated routes to school that have been identified in conjunction with the local council and the school community. 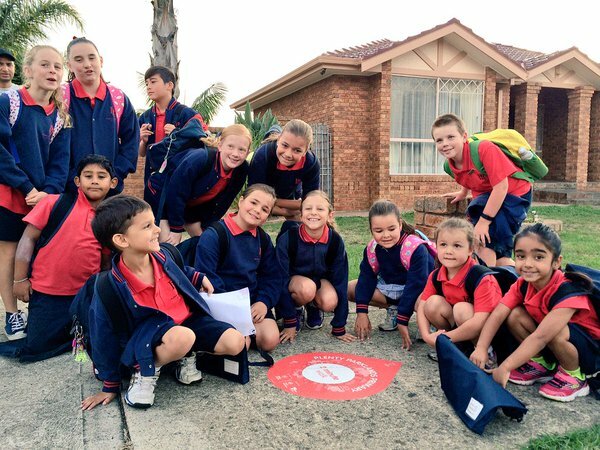 They are designed to make the journey to school as clear, popular and fun as possible. Students that actively travel contribute to their daily recommended amount of physical activity. 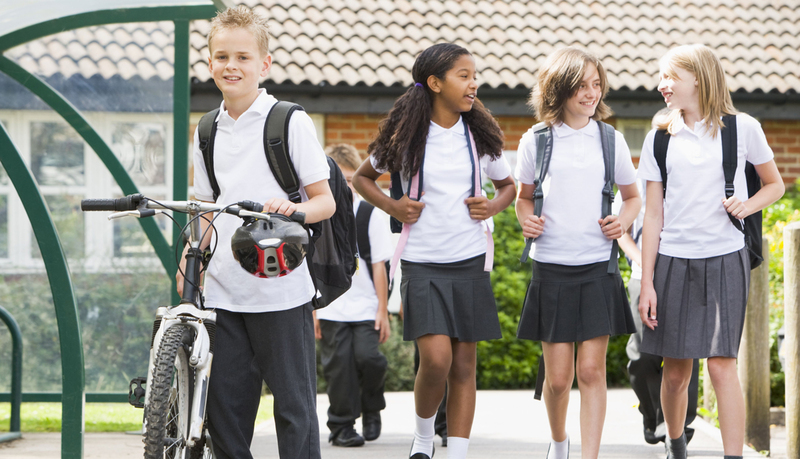 ActiveMaps are local area maps that identify walking and riding routes to school within a five and ten minute zone to your school, including part-way drop off points for families that live outside the walk zone. We can work with your school to develop the map and identify the routes that work best for your community. 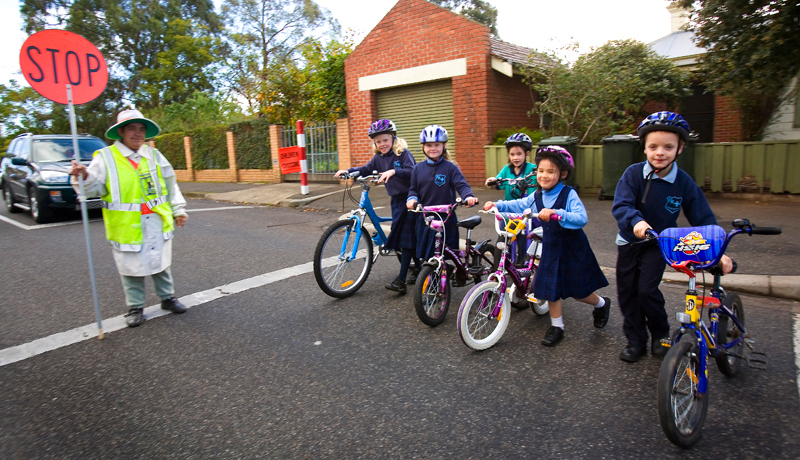 ActiveStudies are designed to identify current behaviours in a school community and understand their attitudes towards riding, walking, scooting and skating to school. 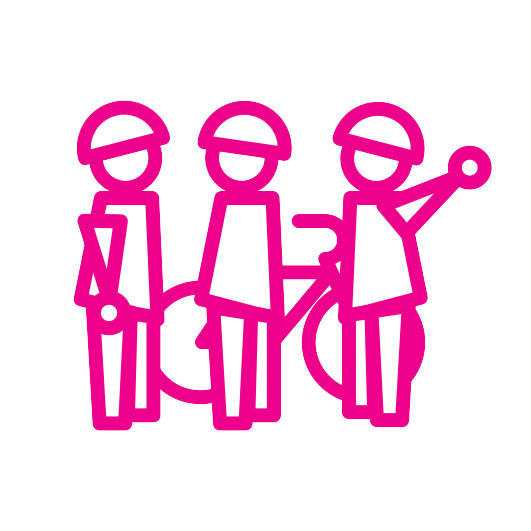 They identify the main barriers preventing school aged children actively travelling to school and help plan effective initiatives to encourage greater active travel behaviour by students. 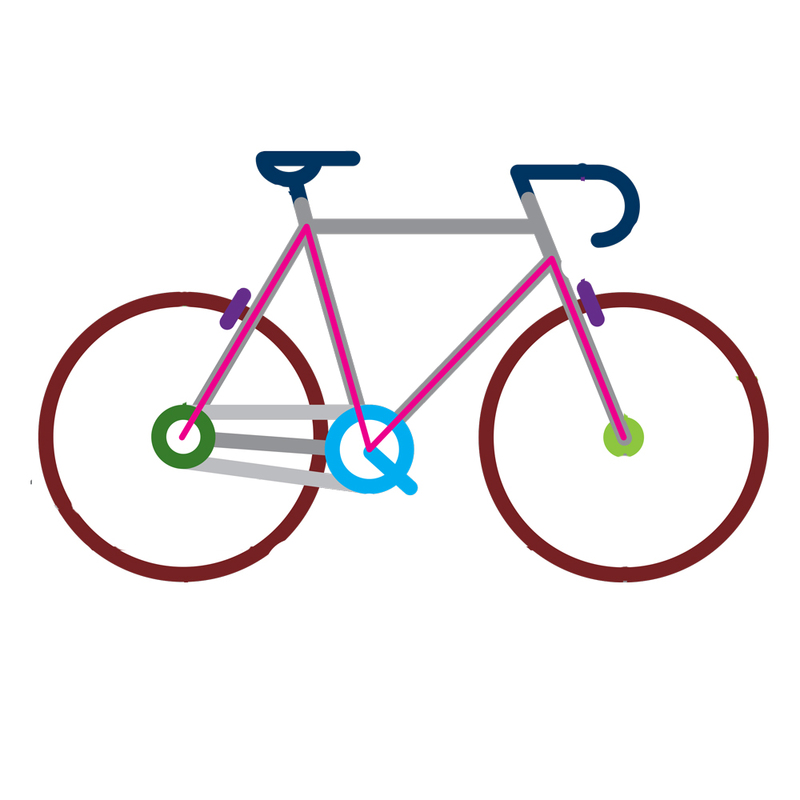 The Ride2School team are fully qualified to help enhance and deliver a Bike Ed training course at your school! 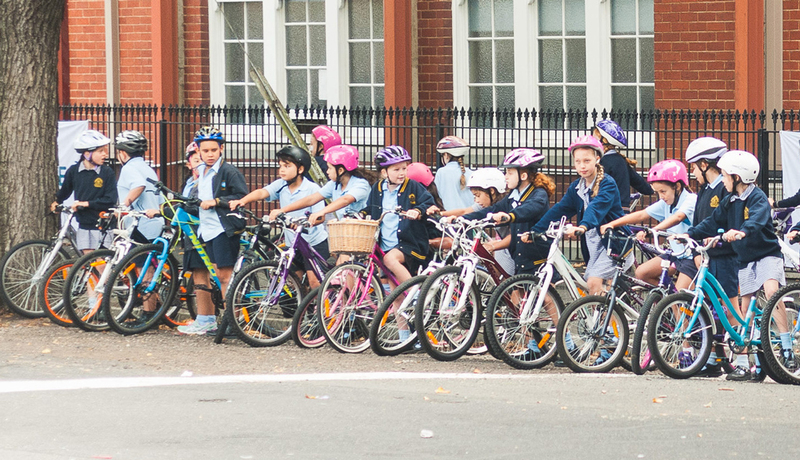 We have plenty to offer, whether you’d like to create your own bike education program using our curriculum resource or need help from our team to run a smooth program at your school. 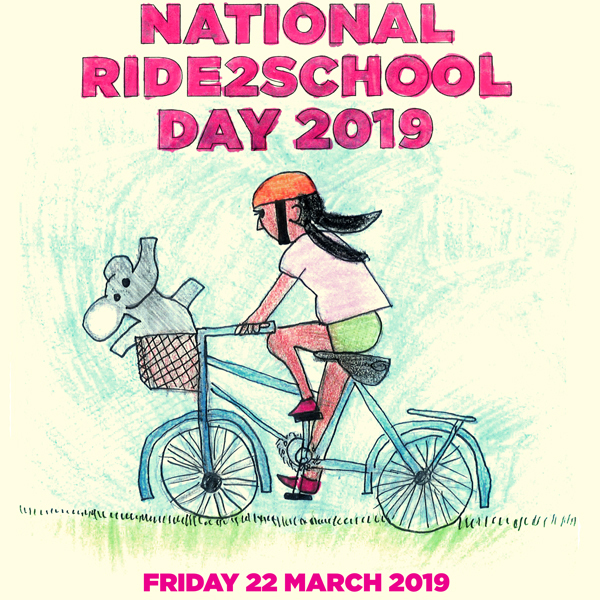 The Ride2School team visit schools registered in the program to discuss their situation and offer a toolkit of resources that will help reduce the barriers to active travel. Want the Ride2School team to visit your school? Our tools and initiatives are available to both primary and secondary schools across Victoria and Tasmania. Simply contact the Ride2School Team. This infographic is designed to show the benefits of increased physical activity with students and the school community. 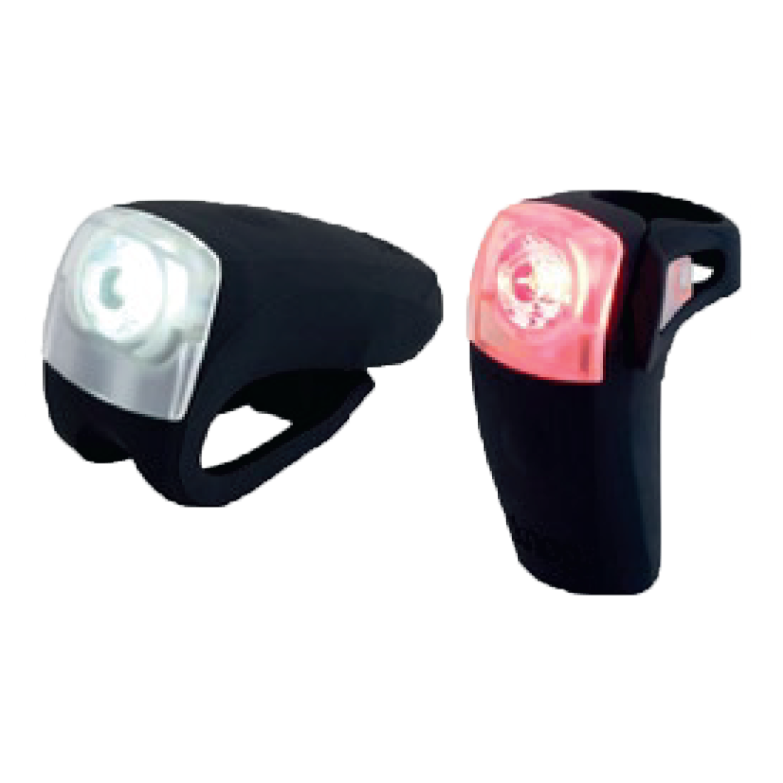 A list of the essential items you or your child need when out riding. The guide covers the most common issues you may encounter on the bike. You don’t need to be a mechanic to give your student’s or children’s bikes a quick check. Here’s an infographic to help you get started. Helmets are compulsory for bike riding. A poor fitting helmet is almost as useless as a missing helmet. 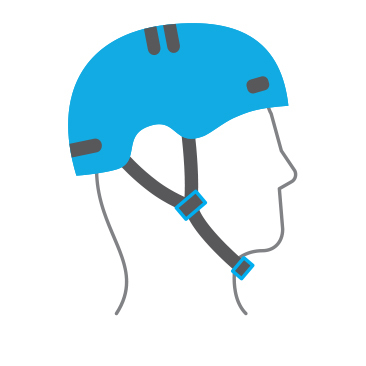 Here’s a guide to correctly fit your helmet. 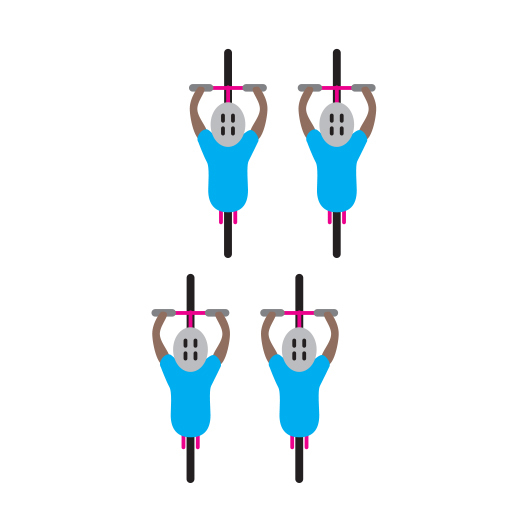 There are a number of skills that are essential when riding in a large group. We’ve listed the top 10 tips that all young riders should start to learn. 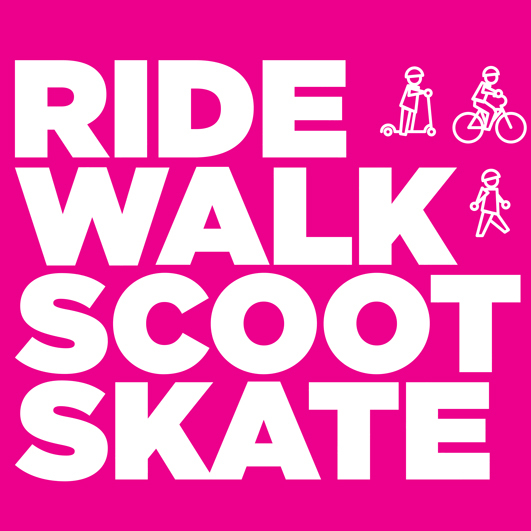 Join more than 350,000 students across the nation, who will ride, walk, scoot and skate to school! Get started by sharing this poster at school. 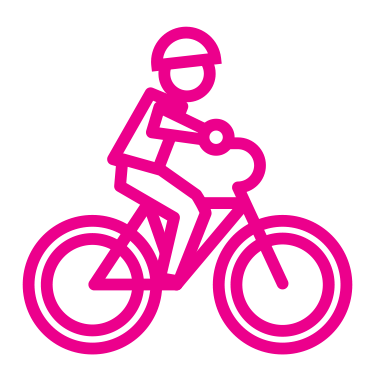 Celebrate and reward active travel at your school with the ‘Active Traveller class of the month’ certificate. Join thousands of schools across Australia and encourage your school to commit to creating an active travel culture with this A3 flyer.